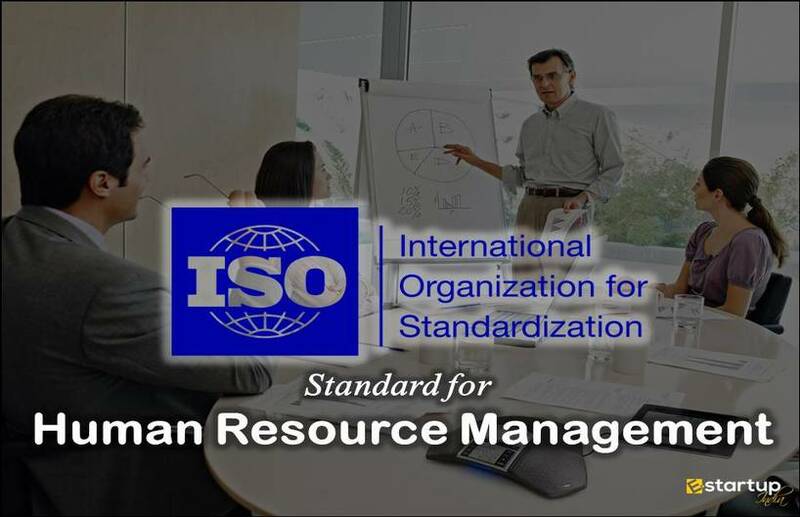 An ISO Certification helps to raise the level of quality efficiency and enhance the overall organizational performance. Today, all organizations need to comply with certain globally accredited quality benchmarks as to be in the frontline, with respect to the quality management and client satisfaction. 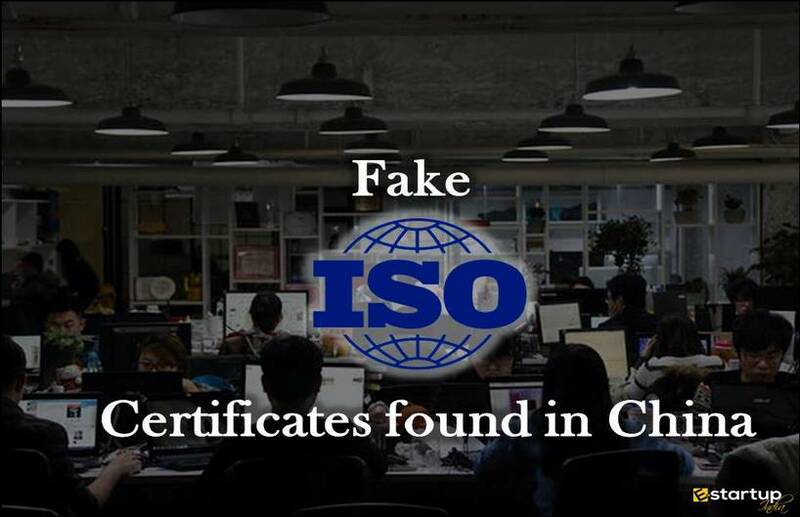 As an evident truth, the most appropriate path to run a business in line with the worldwide quality benchmarks so as to accomplish the ultimate goal of client satisfaction is to opt for an ISO certification. In this regard, the ISO 9001:2015 certification specifies the requirement of an ideal QMS for the achievement of excellence in the operations of an organization and due maintenance of the desired level of quality control. Once an ISO certification has been obtained, the business entity needs to upkeep its performance as per the set ISO standards. The headquarters of the Superintendent of police (SP) situated in the Purnia district of Bihar has demonstrated this well. The SP office of the Purnia district of Bihar now proudly holds the status of the first police station ever in the State of Bihar to get an ISO certification for proficiently fulfil the expected quality guidelines. #1. 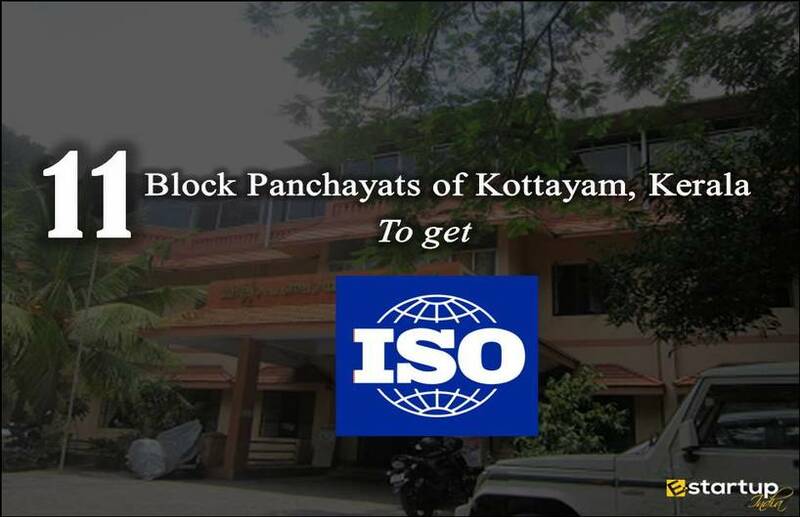 How much did it take for Purnia SP office to get the ISO certification? "We have able been complete the entire procedure of obtaining the ISO 9001 certification in just 6 months. Certainly, with that, Purnia is now holding the record of the foremost district in the state of Bihar to have a Police Station that is ISO certified." 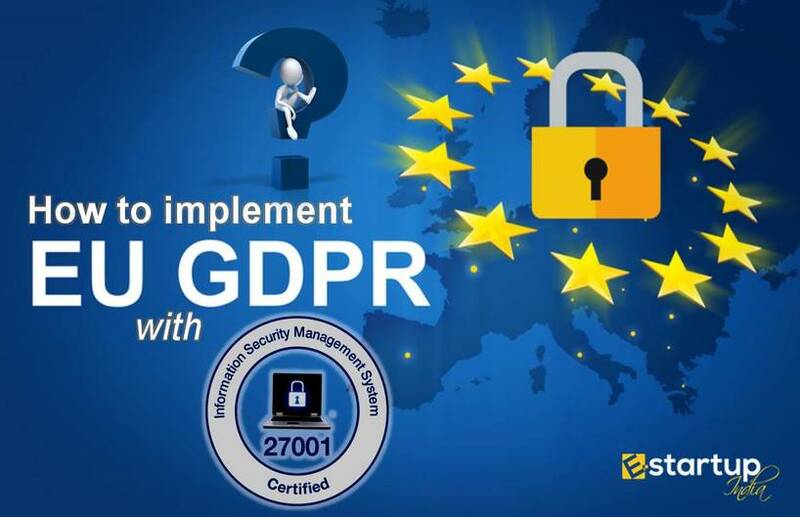 Notably, SP Vishal Sharma, who has been recruited as the Superintendent of police in the Purnia Police Station very recently in April 2018, had begun the ISO certification process soon after his appointment. #2. 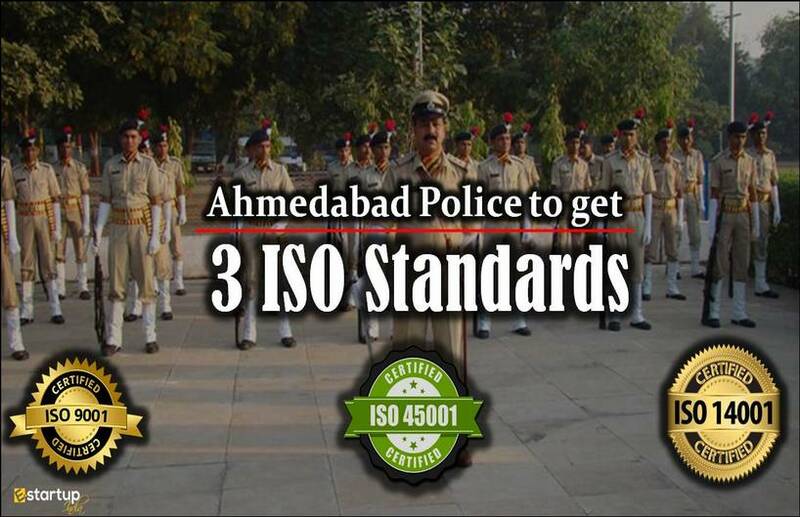 Why Purnia Police Station has been conferred the ISO certification? As explained above, the SP office of the Purnia district of Bihar has been delivered the ISO 9001:2015 certification for its remarkable accomplishment as regards fulfilment of the desirable measures of administration efficacy. "We were strongly determined for the realizing this accomplishment (i.e. ISO certification) since April this year. During this period, we have implemented many significant measures with the end goal to upgrade the quality efficiency. To quote an instance, we have recently installed the basic amenity of safe and pure drinking water for all visitors who come here." #3. What are the key highlights of ISO certified Police Station of Bihar? "We have recently automated our modus operandi. Presently, all the police records including all criminal case files and other records are accessible over the web. While digitizing our record, we have duly focused on the aspect of privacy. Moreover, we have also conducted training programs effectively at the police station to boost the working of our staff and adapting them to the new computerized work culture." #4. How far has Purnia Police Station enhanced with ISO certification? "At present, the complainants need not wait for a long time to register their FIR as to 2 cops are always there to file their complaint on 2 different counters: one being managed by a male police officer and another one by a female official." #5. 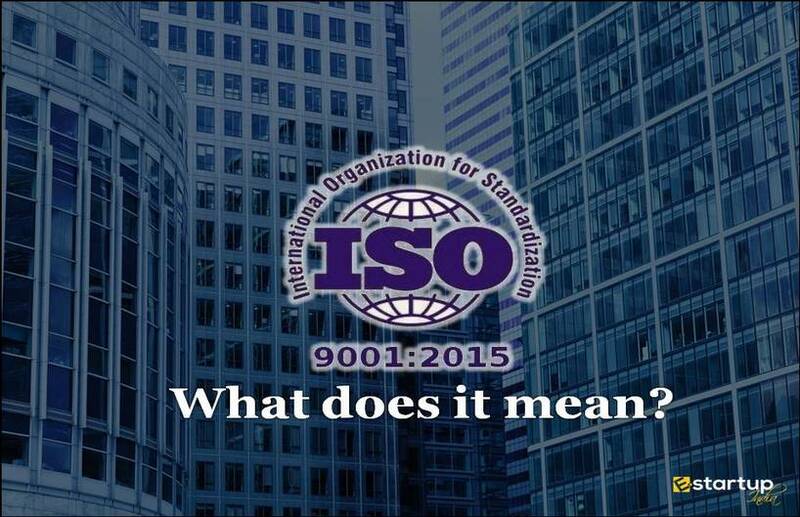 What is the significance of possessing an ISO certification? "Once you have got ISO 9001 certification, it obviously demonstrates that the worldwide quality benchmarks have been successfully implemented at your organization. The consistent upgrading ultimately encourages delivering more brilliant services to the general public and uplifting the level of proficiency of police administrations. 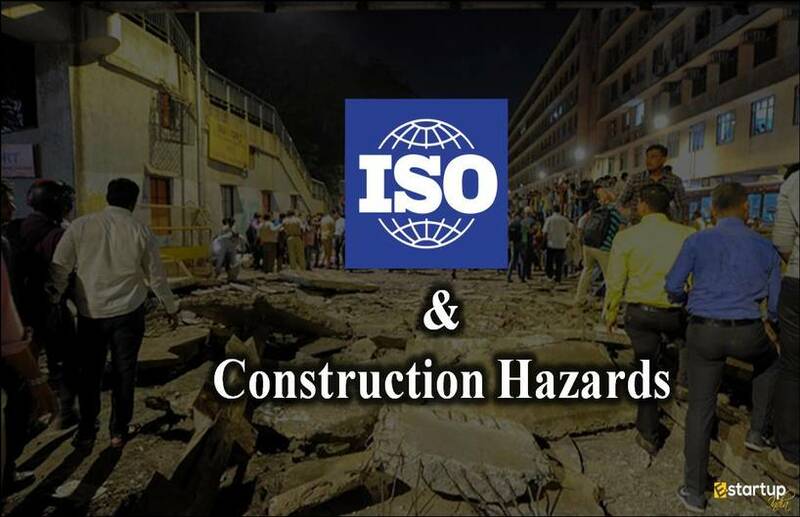 Furthermore, the ISO certification has also helped us ensure that the police personnel routinely evaluate its working and implements remedial measures, as and when required."